Working in the advertising and promotions industry is fasted paced and ever-changing. I am always dealing with new clients and old clients. Sometimes new clients become old clients and we are and dealing with each other over a long period of time. I’m talking years. They become friends and let’s face it, I wouldn’t have a job if it wasn’t for them. So to show my appreciation for their collaboration with my business and keeping me and my staff in work, I usually buy them a gift when we hit a milestone or after a successful promotion. Sometimes I’ll even buy them a gift when something doesn’t quite hit the target the way it should. After all, it’s the nature of the business! Not every brain wave or great idea hits and a little gift to smooth the bumps goes a long way in the business world. I’ve recently discovered gift baskets or hampers to give my clients as a special thank you. 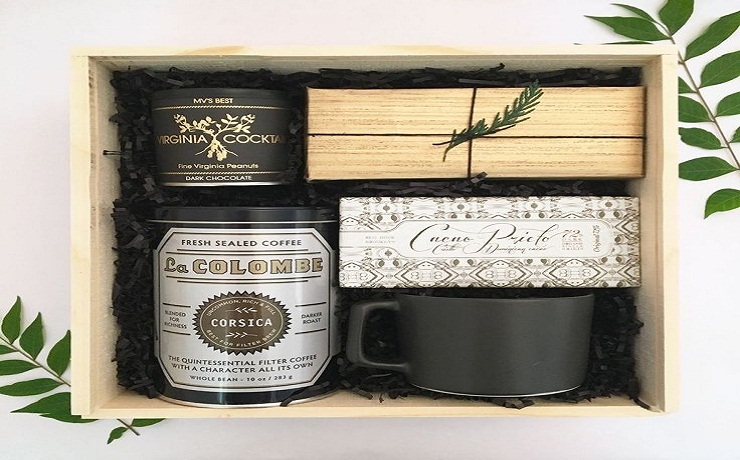 It’s great – all I have to do is go to their website and pick a hamper from the wide selection available and it gets delivered directly to my client’s door. I’m so in love with these hampers I give them to my staff as a little thank you for all their hard work and sticking by over the years or if a birthday comes up. My staff are pretty much my best buds and we often have drinks on a Friday afternoon to catch up out of work in a park or somewhere nice and serene, away from the office. So I’ll order a gift basket that morning and have sent to our location. So when we arrive there is a beautifully wrapped hamper waiting for us to unwrap. Everyone gets a little excited as we unwrap the hamper because I never tell them which one I picked. Noone has ever complained – so I must be doing something right!This post is to give you some ideas for gifts to show your staff and clients that you really appreciate them. Wine and cheese! Yes. Please. I don’t know many people who don’t appreciate wine and cheese. And if they don’t then maybe I don’t want to know them. Ha. All jokes aside this a great hamper for Friday afternoon drinks in the park with my staff. As the sun goes down and we sit in the lush green surrounds with our wine and cheese, it feels like we are more than just employer and employee. We are one big happy family. It’s also great for clients who can also share the gift with their hard-working team. I give this hamper to my clients on the reg. The regular if you’re not hip to the lingo. Ha. It’s a great hamper because it’s full of treats that will cure that afternoon lull. You can leave it in the office kitchen and the staff can help themselves to delicious gourmet cookies and chocolates. It’s full of Byron Bay Cookies Company’s cookies and chocolate from Zokoko Goddess Chocolates. It’s all top quality stuff. Sometimes treating your staff to a gift just out of the blue can make a huge difference and boost morale. This hamper is great because, as the name suggests, it contains everything you need to get the Friday night started. It contains boutique beers and wine, all from some of the best producers in the country, along with some delightful treats to nibble on while wetting the whistle. My clients love this hamper and I always get emails from them the next day telling me about how much fun they had and how much they loved the hamper. It brings a smile to my face and I feel satisfied. This is my go-to hamper in the summertime. Drinking an ice cold beer on a hot summer afternoon is an absolute pleasure shared by everyone all over the country. This hamper gives the recipient an opportunity to taste beers from all over the world without leaving their own country. It also contains gourmet snacks and treats to tempt and tease the taste buds. It’s the perfect start to a long hot summers night. 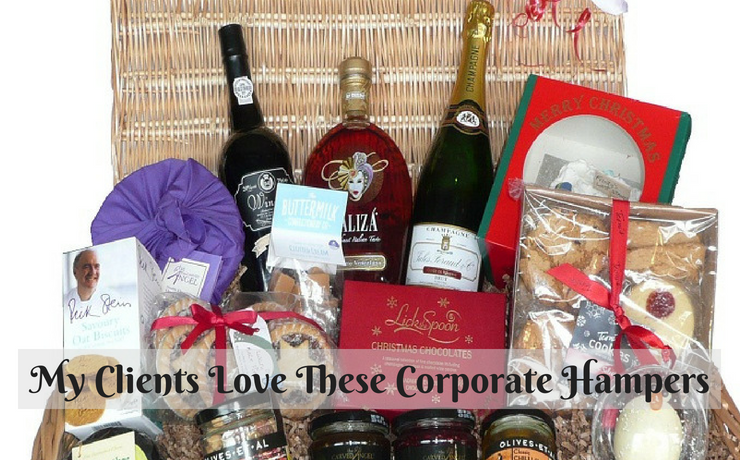 This hamper is full of tasty office sweet treats that will give your staff a sugar kick and send them into a frenzy of productivity. Chocolate, cookies, melting moments, nuts and all the good stuff. You cannot go wrong gifting this basket. So when it comes time to show your appreciation to clients or staff, jump online and in a few clicks of the mouse, your gift hamper will be delivered to their door. It would be nice to have the luxury of going out shopping, be we are in the fast-paced corporate environment and nobody has time for that. Next → Next post: What Kind Of Warranty Should A New Roof Have?